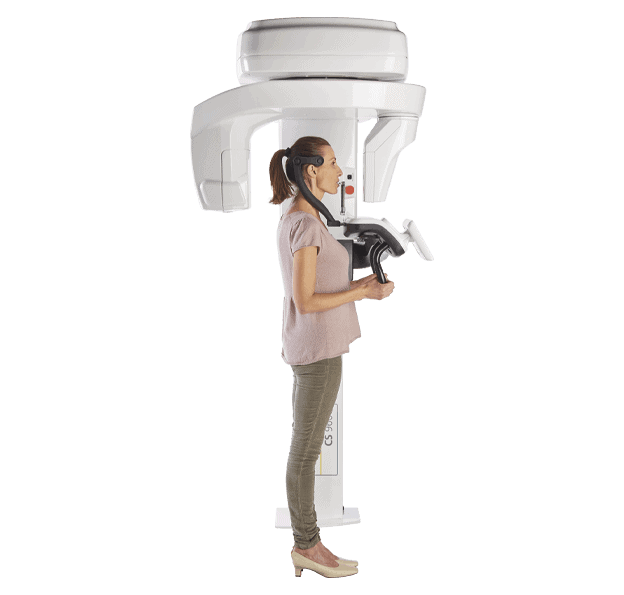 More Power, Less Artefacts, Reduced Dose The 120 kV high-power imaging chain helps reduce artefacts and improve contrasts while reducing effective dose for CBCT exams. 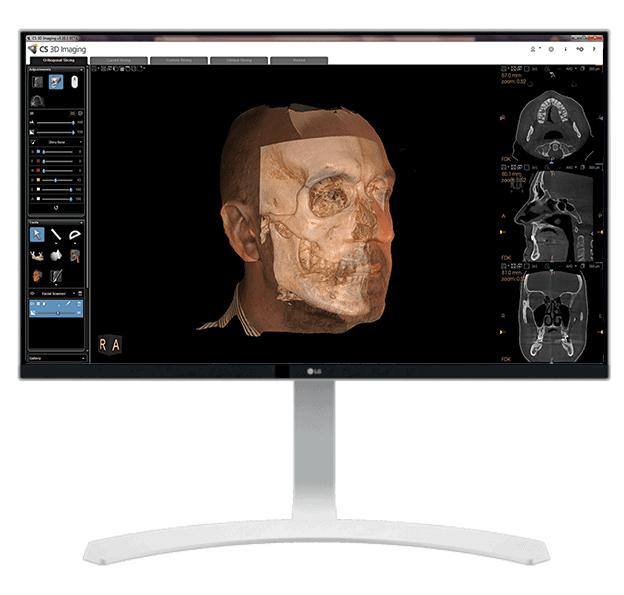 With CS Facial Scan Capture realistic 3D facial photos with the optional CS Face Scan and automatically superimpose the surface scan with CBCT images and 3D models. There’s nothing simple about your daily work. 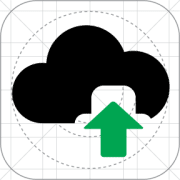 But now there is a simpler way for you to capture the images you need to achieve faster diagnoses and treatment plans. The groundbreaking CS 9600 enables new levels of image quality, usability and, ultimately, precise diagnostic capabilities. The system features intelligent innovations and automated workflow technologies to ensure reliable patient positioning and reproducible image quality—independent of operator skills. And for a future beyond today, the system can grow with your practice thanks to upgradeable fields of view, versatile imaging options and added-value software. 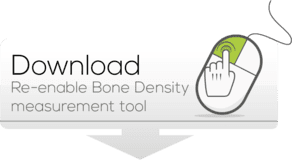 As the most advanced CBCT unit in its category, the CS 9600 features multiple advances that enable you and your staff to achieve high-quality, reproducible images with minimal experience using the system. 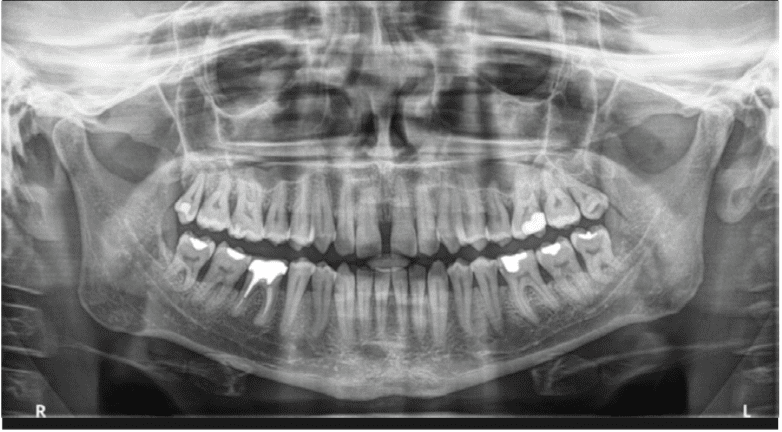 Its intuitive workflow and cutting-edge technologies bring a new level of automation and simplicity to dental and maxillofacial imaging. The unit comes with breakthrough innovations, such as Live Positioning Assistant, video cameras and SmartAuto1 technology, to ensure correct and consistent patient positioning— helping your team capture accurate scans on the first try. 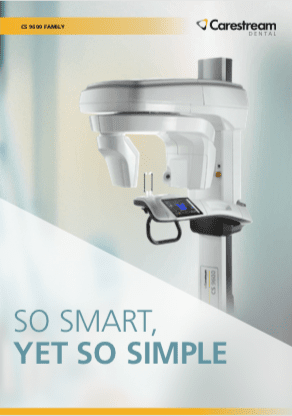 High resolution images (up to 75 ?m) are perfectly suited for endodontic indications and can now be captured on focused FOV, single and dual jaw modes. 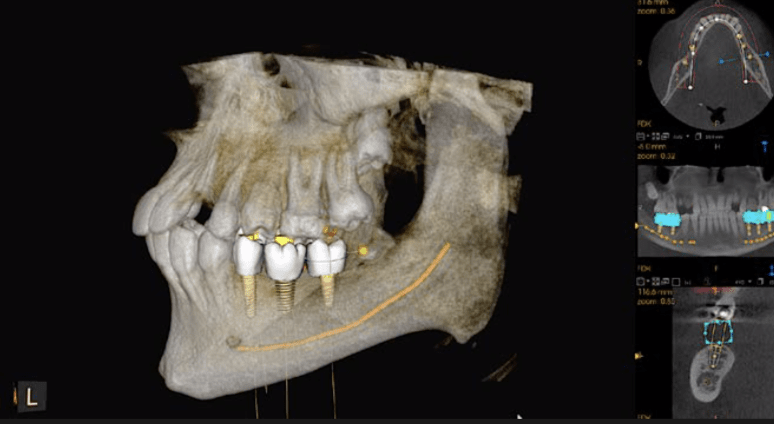 Plan implants with confidence using our advanced implant planning software with customisable virtual crowns and comprehensive implant library. With up to 14 fields of view, including full skull and TMJ imaging, the CS 9600 is ideal for maxillofacial surgery— including orthognathics. 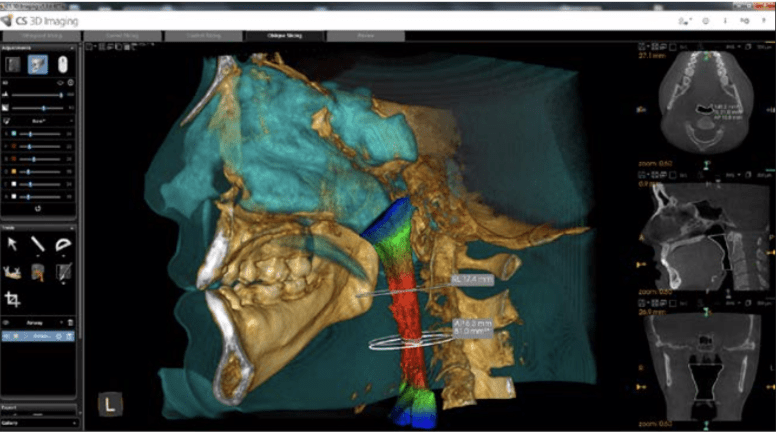 Analyze the upper airway with automatic measurements and color-coded 3D views to easily visualize constrictions and changes in airway. Patients are positioned using cameras, while live patient views are displayed on the touch-screen for easy and exact positioning. The 120 kV high-power imaging chain1 helps reduce artifacts and improve contrasts while reducing effective dose for CBCT exams. or to precisely define the field-of- view position. 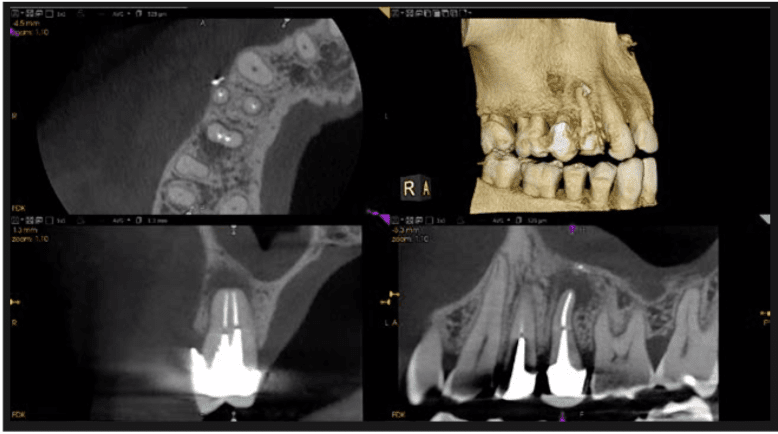 CS MAR1 drastically reduces metal artifacts and even lets you explore images dynamically—with or without MAR filter—for more confident diagnoses. 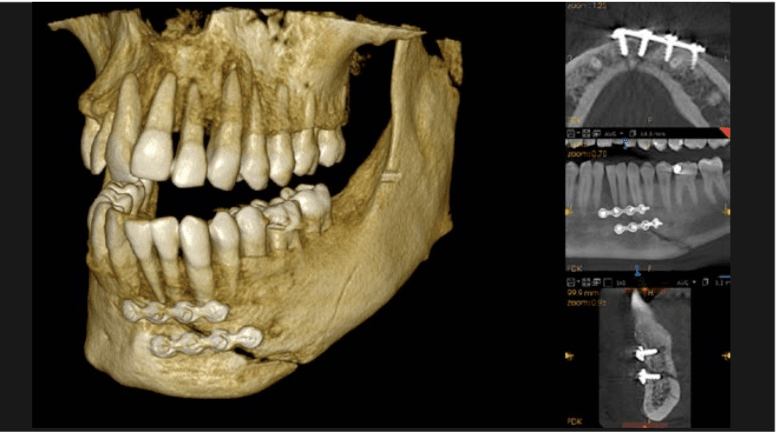 Capture realistic 3D facial photos with the optional CS Face Scan,2 and automatically superimpose the surface scan with CBCT images and 3D models.